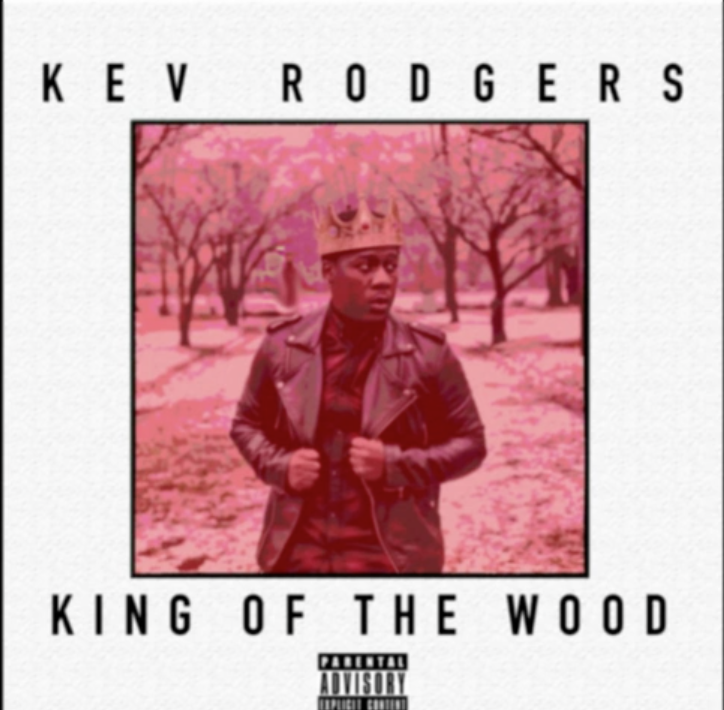 Kev Rodgers has released his King of The Wood mixtape as promised. Take a listen to the full project below. It comes with 13 tracks [plus a hidden bonus track] that are all produced by Kev himself. View the trailer for the tape here. The production was solid as expected. The samples were crazy. I think the best part is hearing Kev’s flow starting to develop over them.